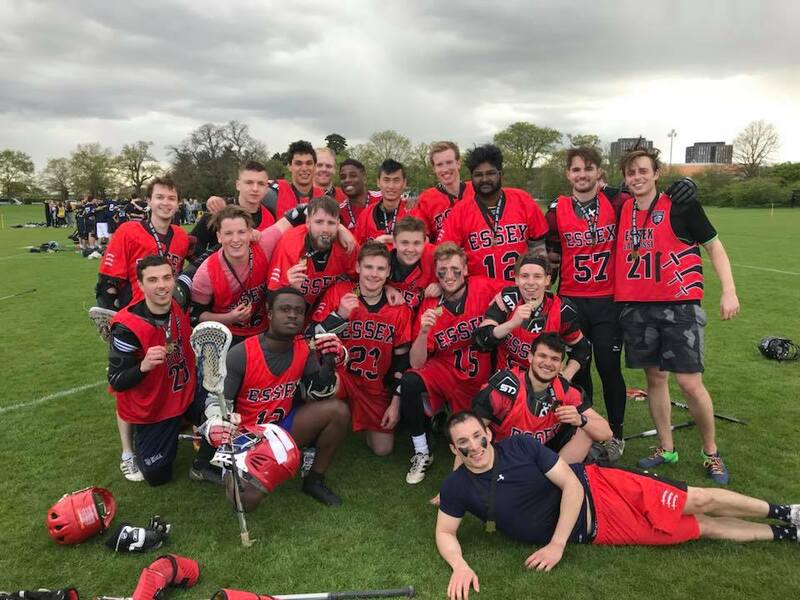 Help raise money for the 2018 Essex Blades Lacrosse club! 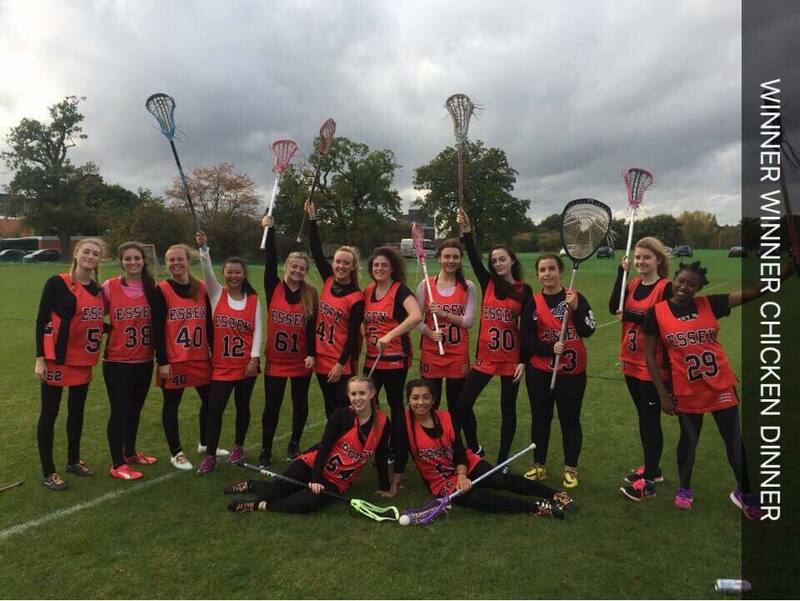 This campaign is for raising money so that our men's and women's Lacrosse 1st teams have kit for the upcoming season. Lacrosee Kit is very expensive to buy for us and this project will hopefully help our team to raise enough money for purchasing 16 full kits . Any contribution would be greatly appreciated as every penny will help us reach our target. The new kit would help all our members feel more like a team and also look the alike. Last season many of the players didn't have the appropriate kit and had to even borrow jerseys and skorts or had to miss out on games, which we don't want to happen again this year. We wish to have a better start of the season and to become a stronger team, which these kits will help to achieve. Therefore any donation will go along way to helping those who love Lacrosse love it even more and allow all our players to join in. We have two teams the Essex Blades Men's 1st Team and Women's 1st Team, both competing in the South Eastern 2B division at BUCS. The Lacrosse Club in general has received Gold Standards since 2013, and we hope to continue the streak if this project becomes successful. Donations will go towards buying 16 much needed full new kits from CliftonClothing company. 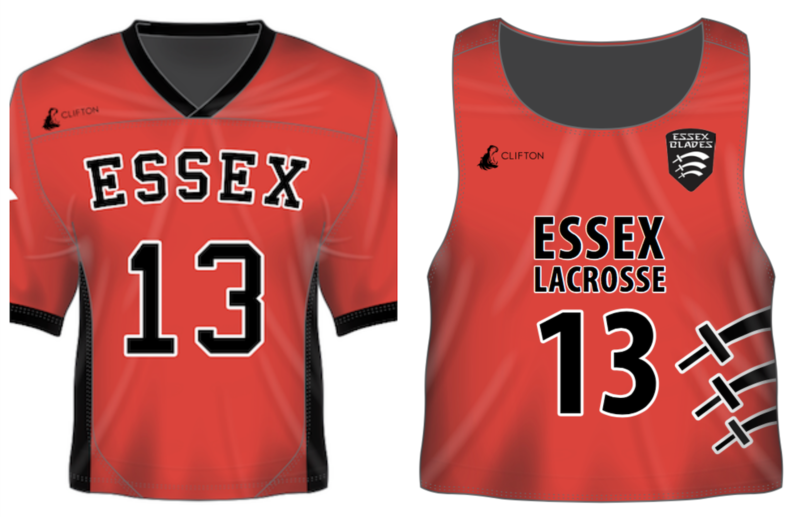 Jerseys and shorts for the boys and Pinnies and Skorts for the girls, both following the traditional red and black theme of the Essex blades as shown in the pictures below. The express Charge is necessary so the kit comes in time for our first match on the 17th of October, with the donations by the team members (£657.50) and the contribution from the SU (£250) will give us £907.50, enough to pay for the kits. Any donations would be a great help, even a few pennies will aid us to reach our goal. If you can't donate then sharing this page and spreading awareness would be more than appreciated. Thank's for the support! We will give you a shoutout on your choice of social media. Thank's for the support! We will give you a shoutout on your choice of social media. You will also receive a personalised email from the president of the club. Thank's for the support! We will give you a shoutout on your choice of social media. You will also receive a personalised email from the president of the club and a signed lacrosse ball by all the execs! Thank's for your support! You will receive a face to face thank you by the president of the club and also get to be part of the team by attending any training session of your choice! If you love it, we will cover half the membership fee so you can come and play games with us! Thank's for the support! You have gone above and beyond so you will receive a personalised jersey or pinnie of your choice! Welcome to the team! Thank's for your support! You are a club legend and will receive your own Lacrosse stick of your choice from a range and also we will name an event after you that you can attend and celebrate with us!